Family Tree Service, LLC is a family owned and operated business based in Wrightstown, WI that serves all of Northeast Wisconsin, to include, but not limited to, Green Bay, Appleton, Oshkosh, Neenah, Menasha, Brillion, Chilton, Suamico, Howard, Freedom, Pulaski, Shawano, Keshena, Lena and beyond. We are a fully insured, safety conscious company and promise to provide prompt, professional and safe services. 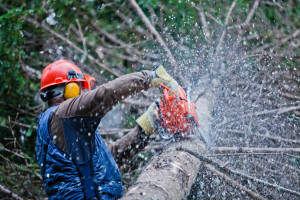 Family Tree Service will listen to your needs and concerns and will work with you to ensure we get the job done right. We strive to go the extra mile to satisfy our customers!